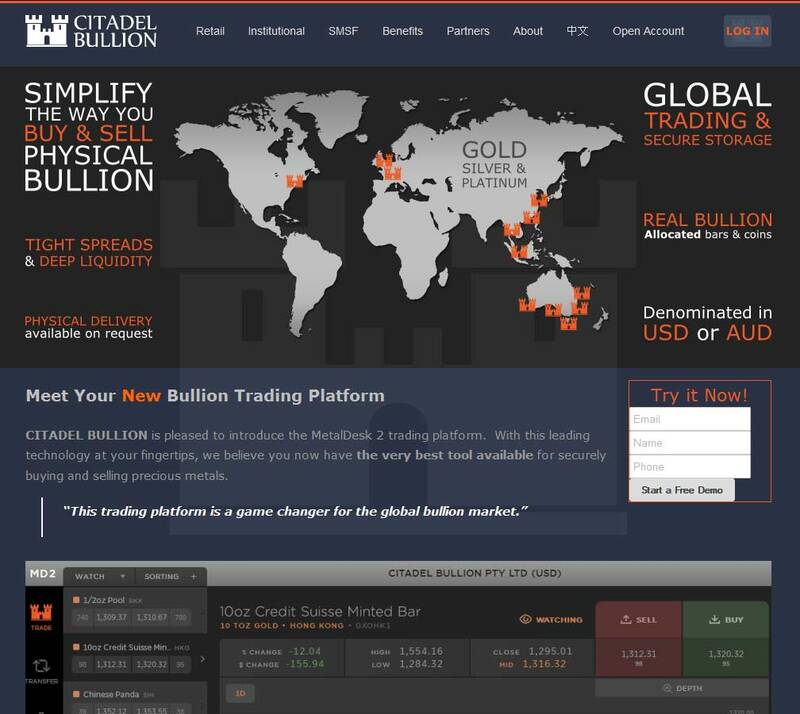 Citadel Bullion Pty Ltd is a company based in Sydney, Australia. We believe that owning, investing in and trading precious metals should be a simple, transparent and low cost activity. This is exactly what you get with the MetalDesk trading platform, powered by Bullion Capital. 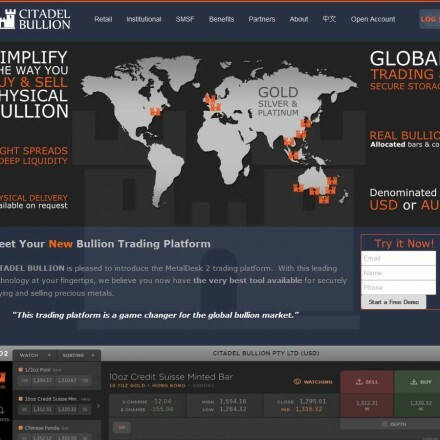 Citadel Bullion are a relatively new Australian precious metals company providing a digital trading hub for users to exchange and invest in physical bullion across the world, utilising the excellent MetalDesk 2 trading platform. 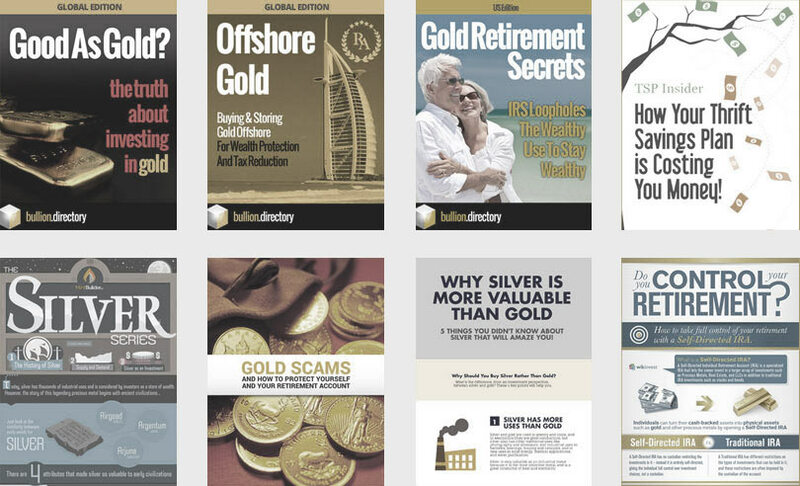 When doing business with Citadel Bullion - please say you saw them in Bullion.Directory. Read or add Citadel Bullion reviews and ratings using the "reviews" tab above. All Citadel Bullion details are believed to be correct at the time of listing. Please report errors here. Great prices. Great platform. Very transparent. Highly recommended.